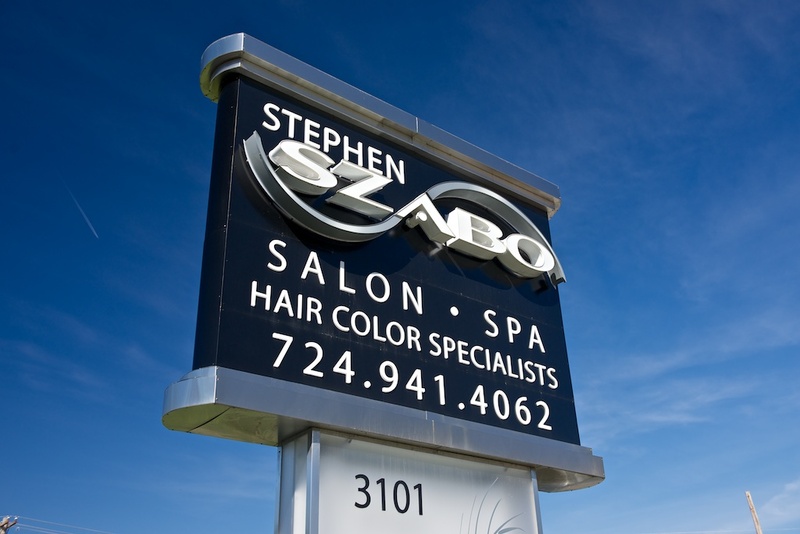 Stephen Szabo’s experience in hair styling and esthetics began at a very young age, over 40 years ago. He won his first award in 1959, at the age of 17, at the Waldorf Astoria in New York. The test of time has afforded him the opportunity to learn the most important aspect of the industry: quality service. 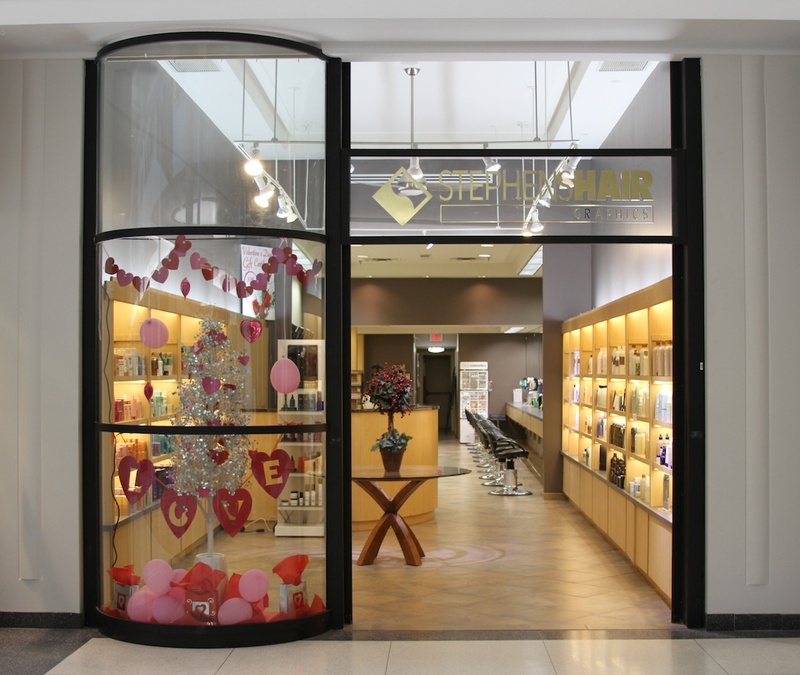 Our uncompromising standards can be seen in every aspect of Stephen’s salons. Quality service, quality products, quality people. He has studied with masters of the hair industry, including Vidal Sassoon, Jacques Dessange, Bruno Pittnini, Jean Louis David, Yosh Toya, and Pivot Point. With the philosophy that the highest level of learning comes from teaching, our salons are committed to a continuous education for all our staff members. We of Stephen Szabo Salon believe that it is our mission to build and encourage one’s own image, to refine your own sense of style. We offer the highest quality of personal service in a clean, comfortable atmosphere with state of the art training and equipment. Our goal is to develop a genuine bond of trust and respect by keeping our client’s best interests in mind. We pledge continued growth and commitment to our profession, as we are always striving to raise our level of excellence.